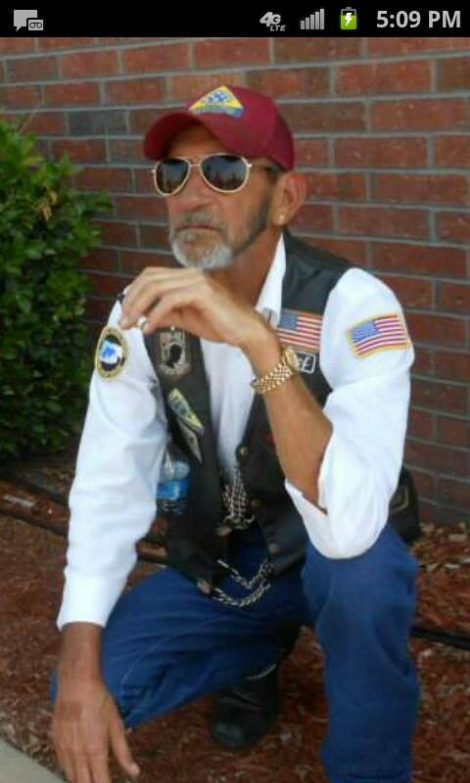 The family of SGT G W Bean Jr., USA, Korea Veteran has requested the Patriot Guard Riders to stand a flag line at his grave side Service. Weather: Temp Low 35 High 47 25% Chance rain. Services will be held at Forest Hill Cemetery, Garvin,OK at 1:00pm. The Army Honor Guard has been requested to conduct Military Honors. Flag line only. Mission complete: I would like to thank everyone who came out today to honor Mr. Bean. 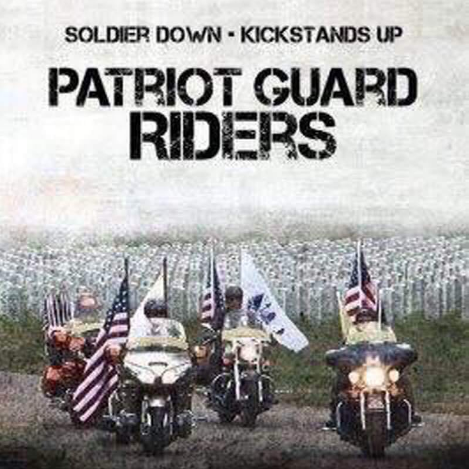 We had 12 patriot riders on 5 bikes and 4 cages present to stand in his honor. After the briefing we stood the flag line as the family and friends arrived for the Grave side service. After the service the Army Honor Guard conducted Military Honors and presented the flag to the niece of Mr. Bean. The PGR invocation and PGR plaque was also presented to the niece. The family and friends were very appreciative of the PGR presence and thanked us all for being there. You all “Stood Tall and Silent” as we honored this hero and most of all thank you Mr. Bean for your faithful service to our great nation and to the family and friends for allowing us to honor him.